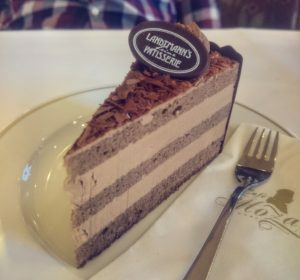 Gluten Free Salzburg – a mini gluten free guide to Salzburg, covering an essential gluten free cake stop and lovely lunchtime cafe. 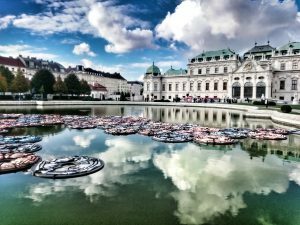 Gluten Free Vienna – historic Vienna is a fabulous weekend break destination. There is a huge array of gluten free to discover here and I had a gluten free cake every day! 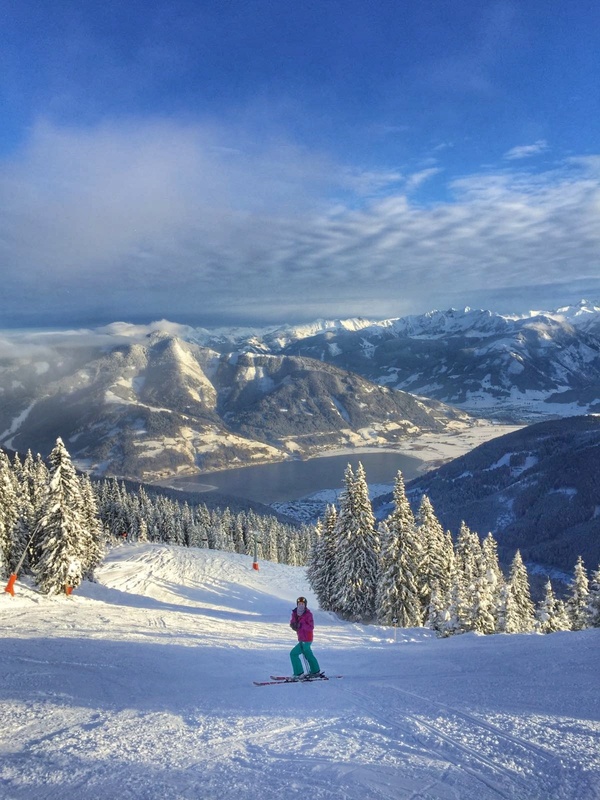 Gluten Free Zell Am See – a beautiful ski resort in Austria nestled next to a huge lake. Skiing in gluten free Austria was a great experience and I found plenty of gluten free eats both on the mountain and in the town.